In today's mass of office supply warehouses, finding a company that can provide real solutions for your business needs can be a daunting task. At Sunbelt Business Forms, Inc. we've provided top-quality specialty forms for individuals and businesses, government and education, since 1982. At Sunbelt, we still do business with a personal touch. We're large enough to handle your needs, but small enough to know who you are. If you have a challenging need, we look forward to researching it to find a solution. 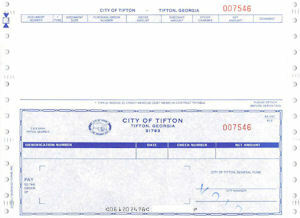 Custom forms and checks are our specialty. . . If your operating software is not listed, please contact us with the name of your software. We will design forms or checks that will work for your company. 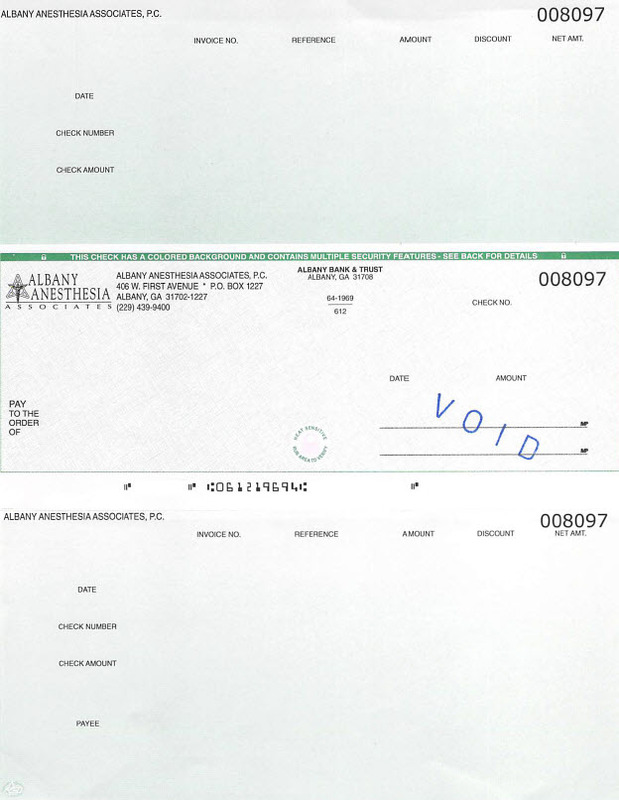 If you didn't buy your checks from us, you probably paid too much! Forms for Both the Public and Private Sectors. 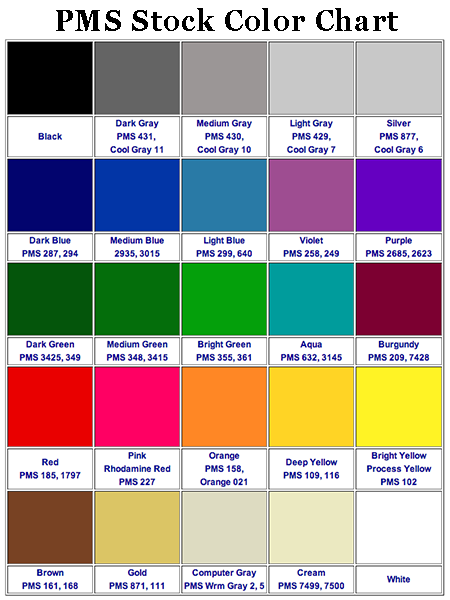 Custom Colors & Check Backgrounds too! We supply payroll, accounts payable, and food service checks, along with purchase orders, W-2s and insurance form supplies to various Boards of Education, --designed for the PC Genesis Software. If your Board of Education is interested in more information about these forms and checks, please contact us with your questions. At Sunbelt, we also provide checks and forms for Department of Family and Children's Services, County and City governments --forms such as utility bills, business licenses, work-orders, and many more. If your county or municipality has a specific need for a customized form or check, please give us the opportunity to provide you with a price quote. At Sunbelt Business Forms, Inc we specialize in finding a business form that meshes perfectly with your specialized needs. You'll find we are very competitively priced and our quality and service are second to none! 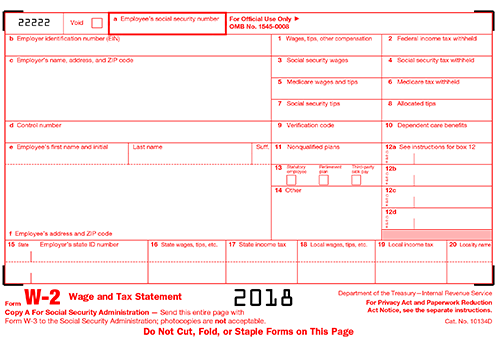 At Sunbelt Business Forms, we have a complete line of tax forms available. We offer the best prices on tax forms, even better than mail-order. If you would like a quote on your tax forms, please fill out our price quote request; we will get back with you as quickly as possible. If we have failed to mention a particular item that you need, please contact us, we will be happy find what you are looking for.